Monteseel Adventures always try to ensure that all our clients on the day have a great time out with family and friends in their 4x4’s. Some of our clients have years of experience whilst others claim that this is the first time they are actually taking their vehicle off road. 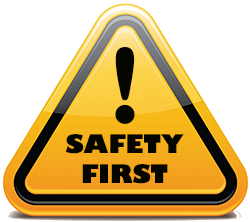 This limits us in terms of what natural obstacles we can present to the individuals on the day. Monteseel Adventures cater for all makes and sizes of 4x4 – from the diminutive and tiny Suzuki Jimny to the bigger Jeep Wrangler, Land Rover Discovery and Land Cruiser. Those clients with little or no experience are attached to one of the support vehicles for personal attention to ensure that they have as much fun as the next vehicle. 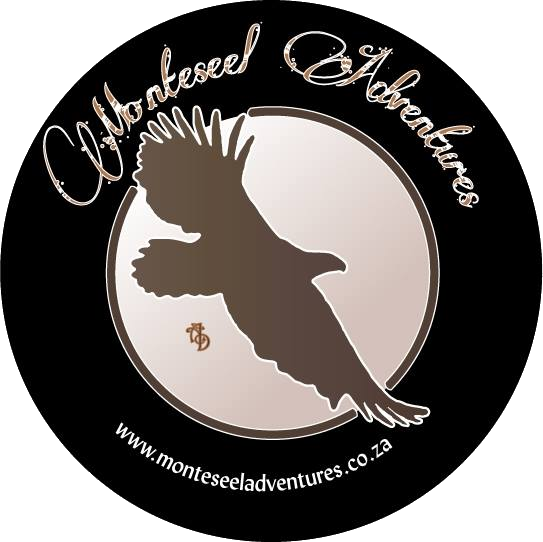 Bookings can be made directly with Monteseel Adventures through our contact page, who will then provide you with banking details and confirm your booking.